Behind-the-Scene @ NTSB will share the stories of our staff and highlight the exceptional work that is being done to advance transportation. 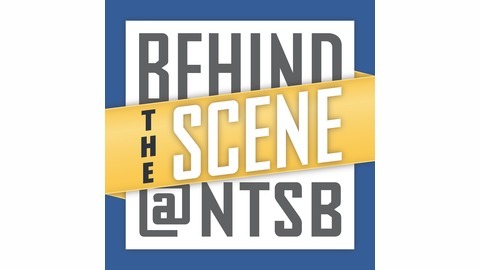 Each episode will feature an interview with NTSB staff. We’ll delve into their transportation career history, discuss interesting investigations or reports that they have worked on, and share how their expertise improves safety. New episodes will be available every other Thursday. 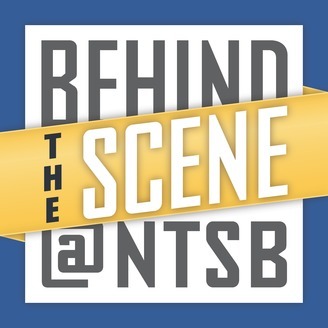 In this episode of Behind-the-Scene @ NTSB, we have a conversation with Adam Gerhardt, an Air Safety Investigator in the NTSB Office of Aviation Safety. Adam shares with us how he got interested in aviation and the journey he took to get to the NTSB.